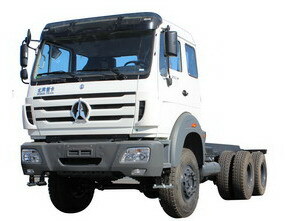 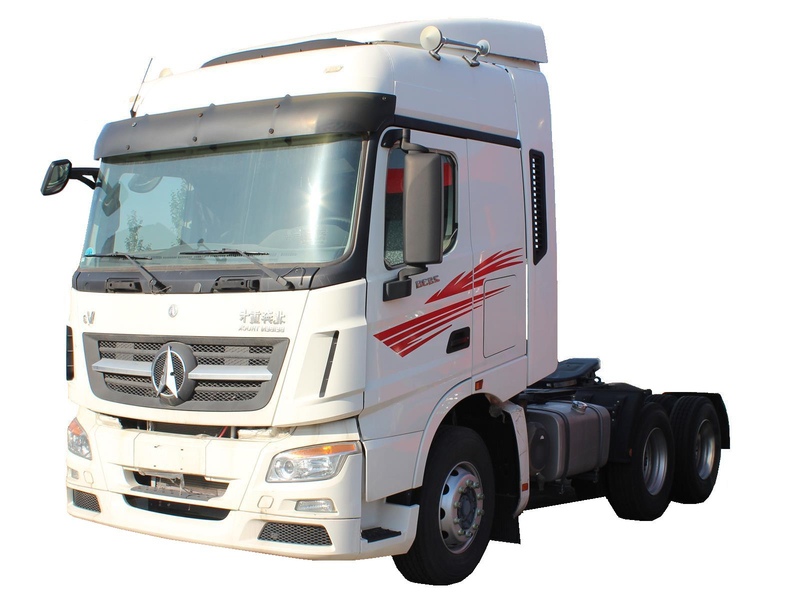 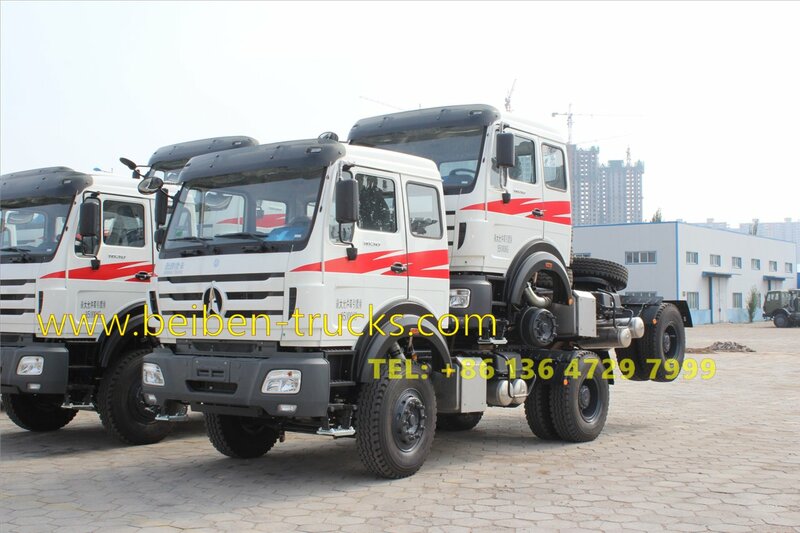 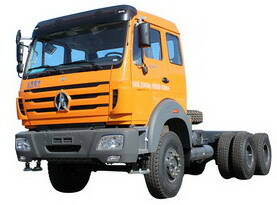 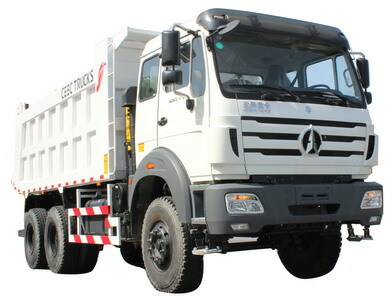 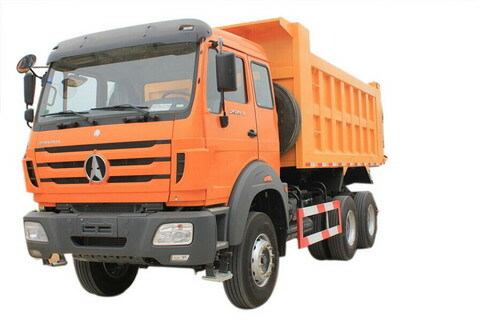 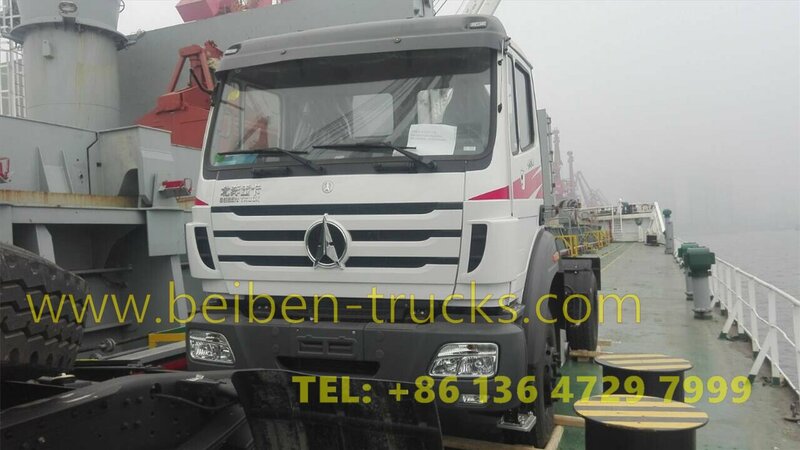 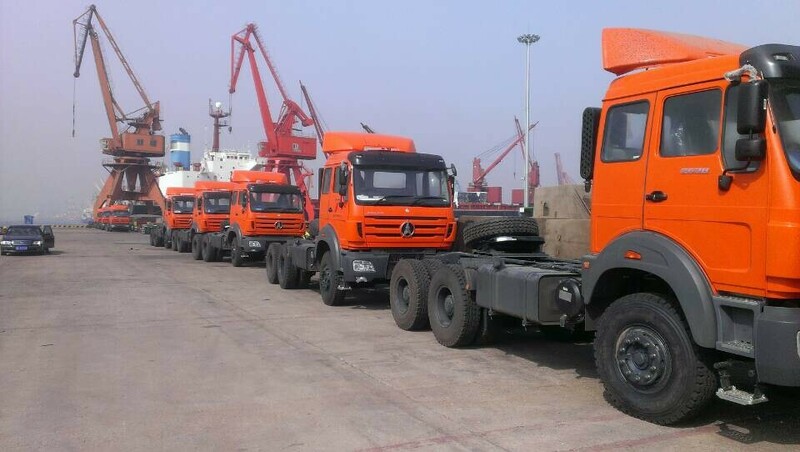 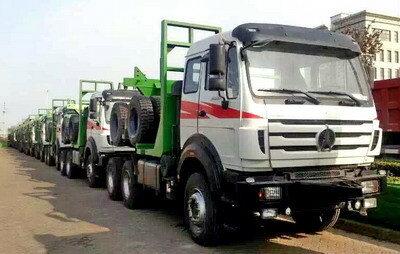 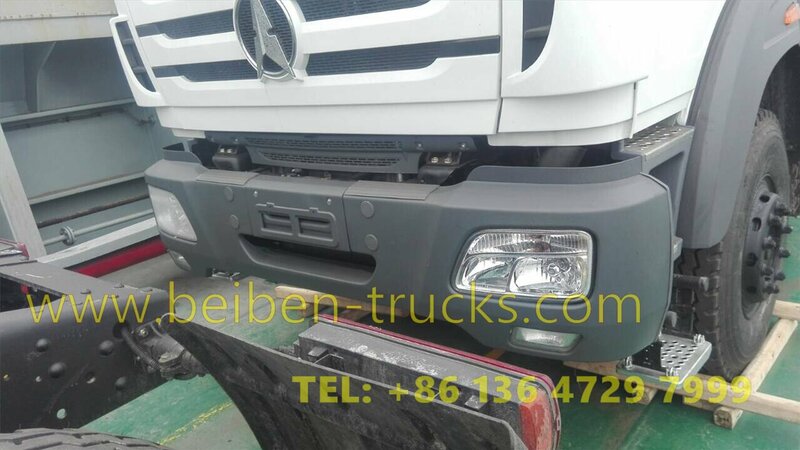 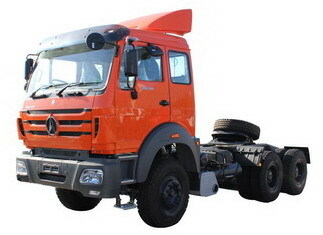 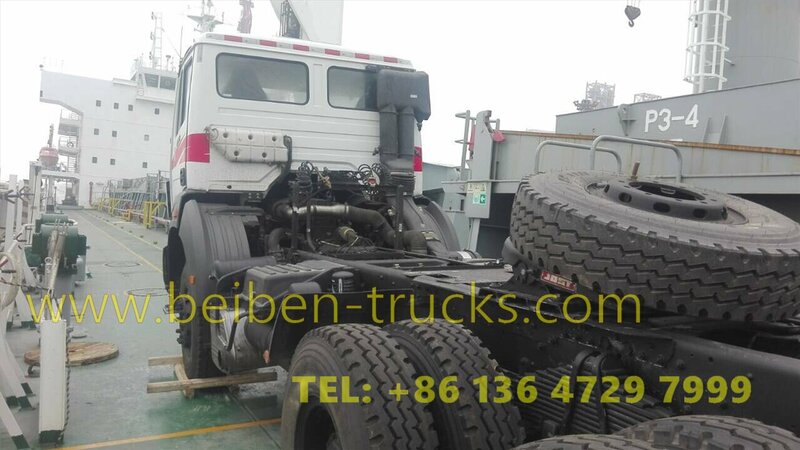 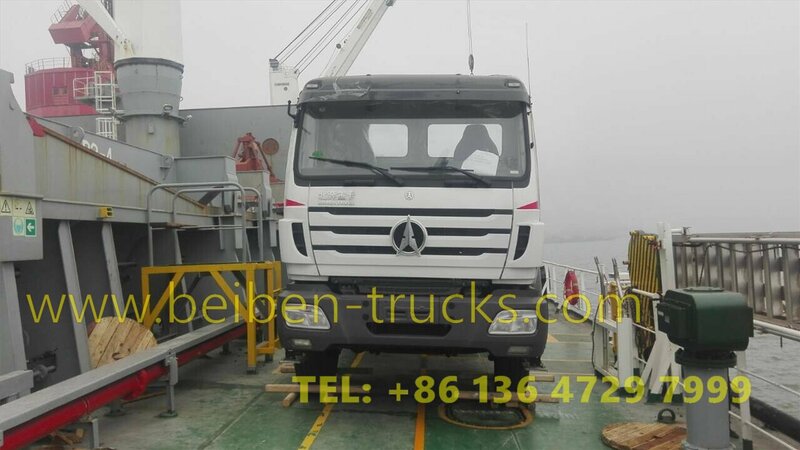 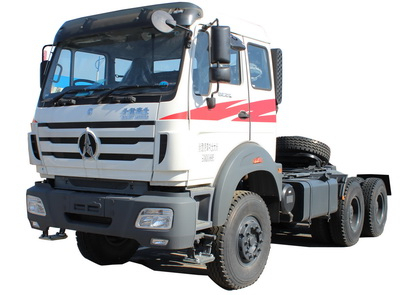 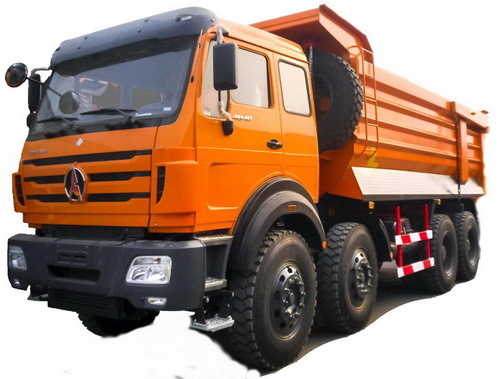 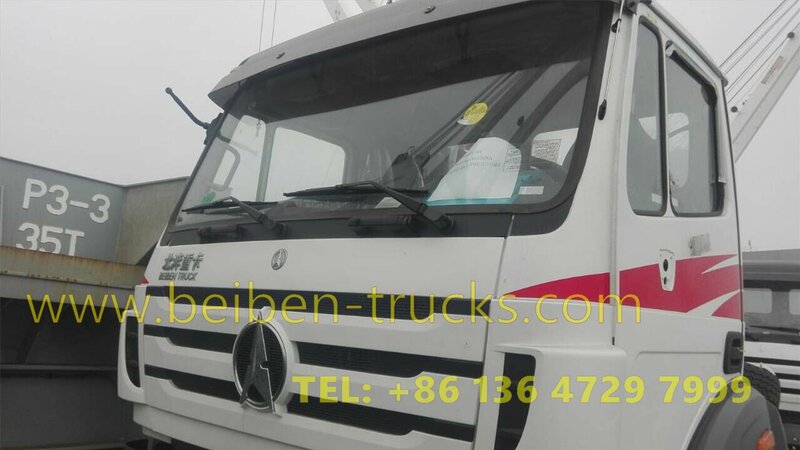 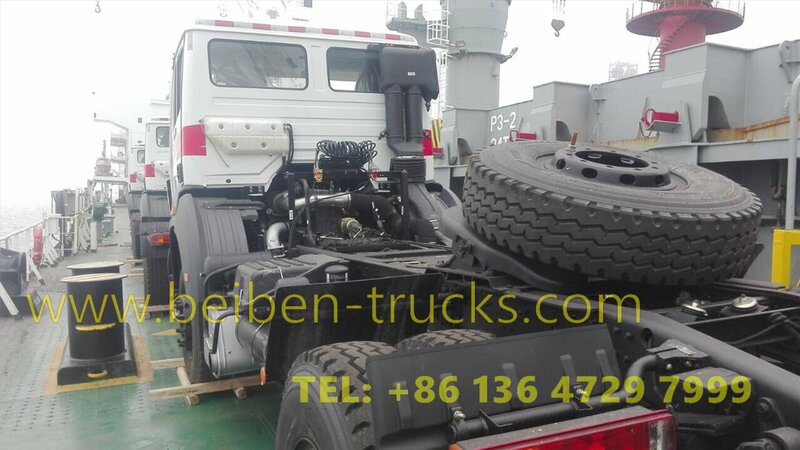 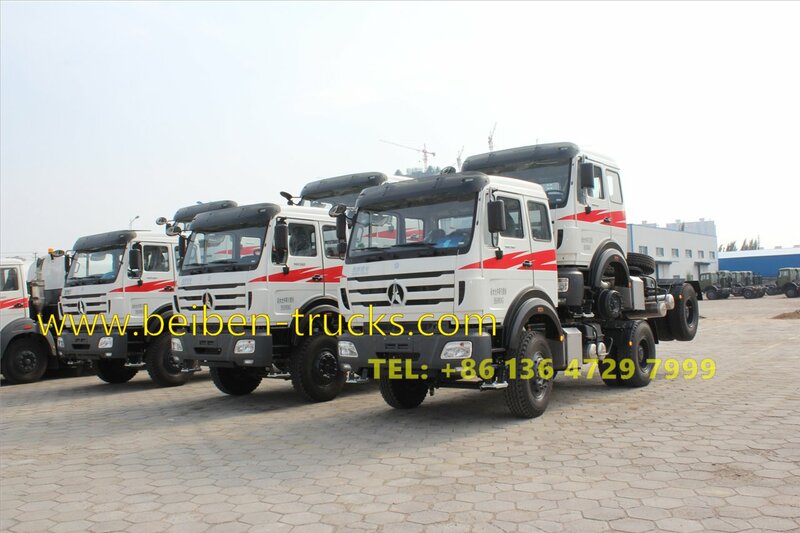 The north benz 4*2 tractor trucks is normally called as beiben 4*2 tractor head, north benz 4*2 prime mover, china beiben 1827 trailer tractor trucks. 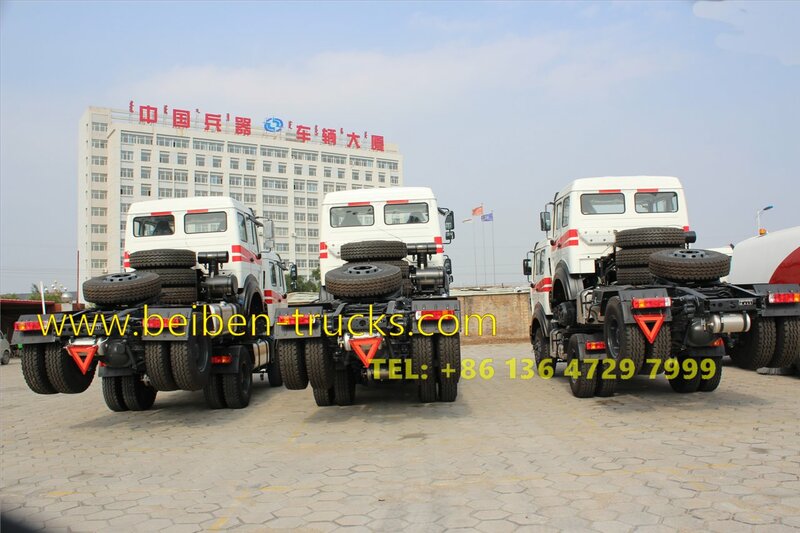 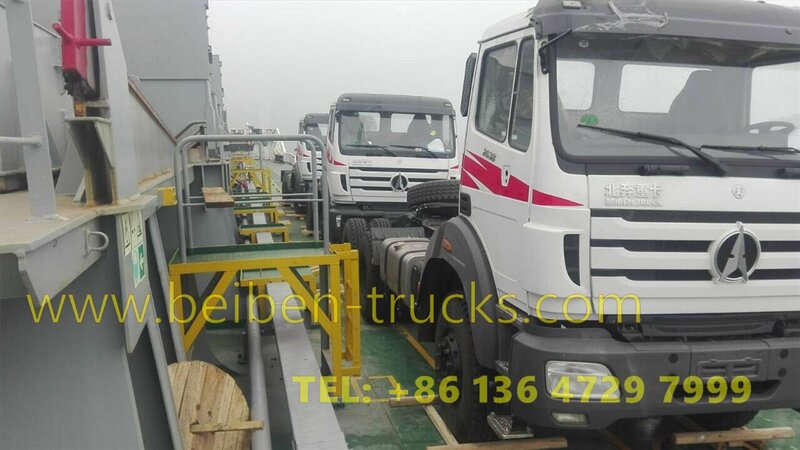 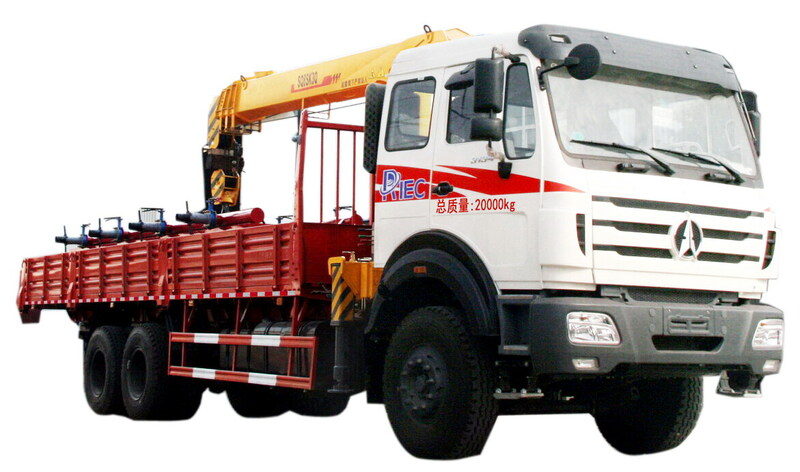 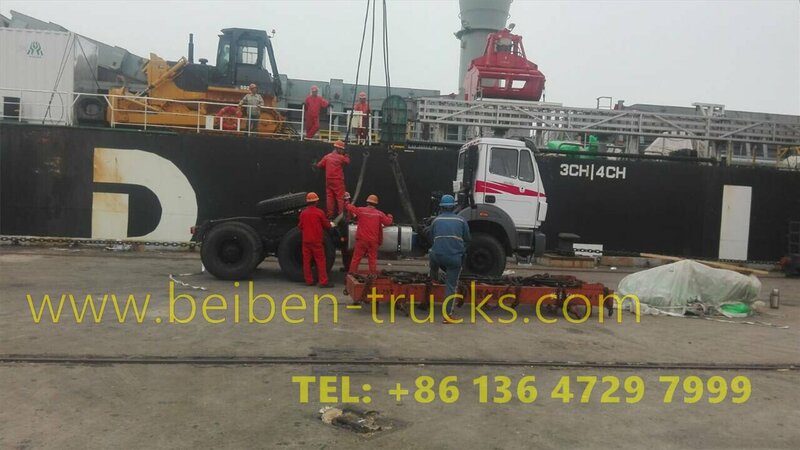 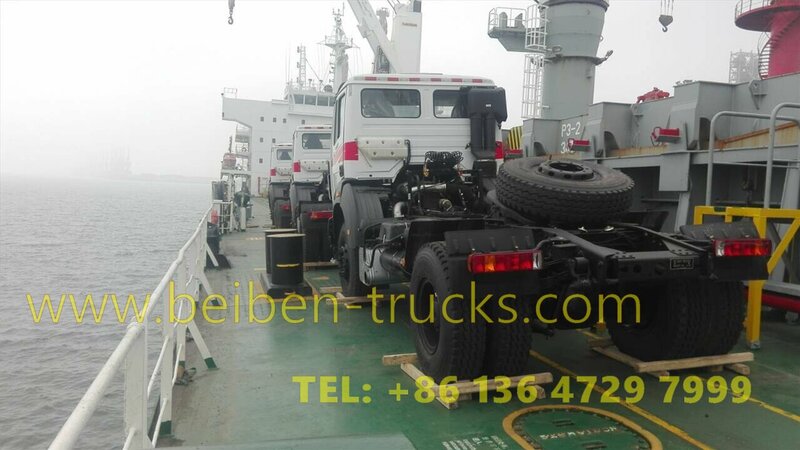 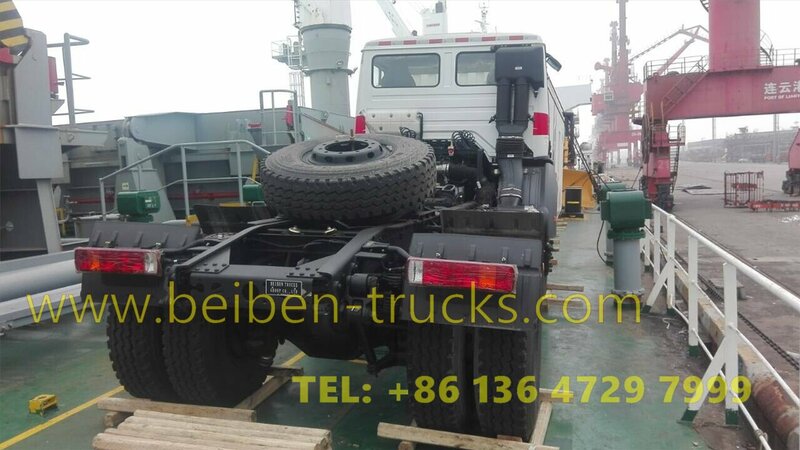 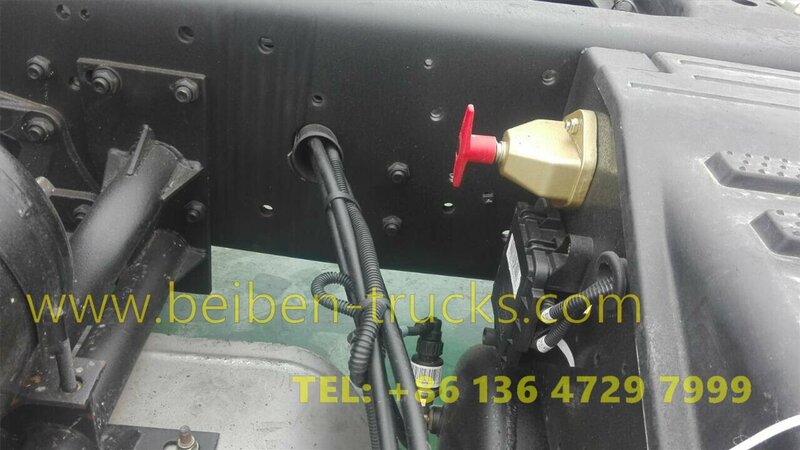 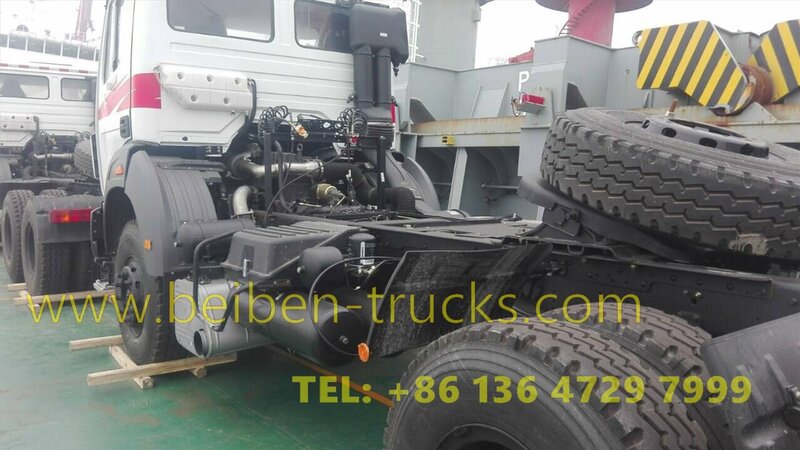 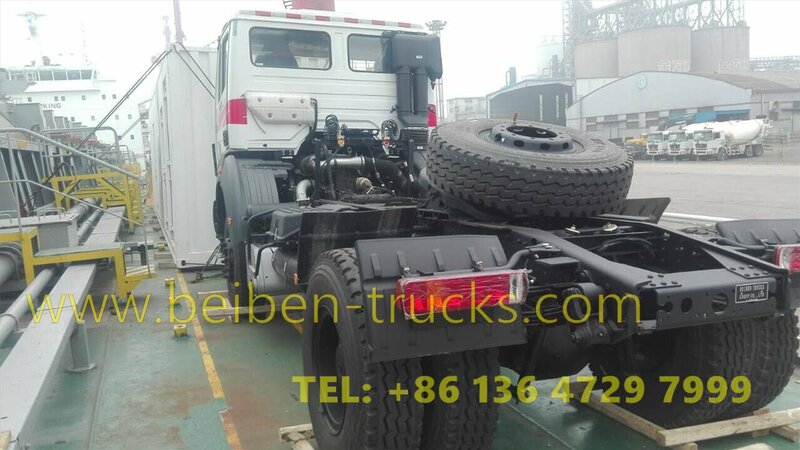 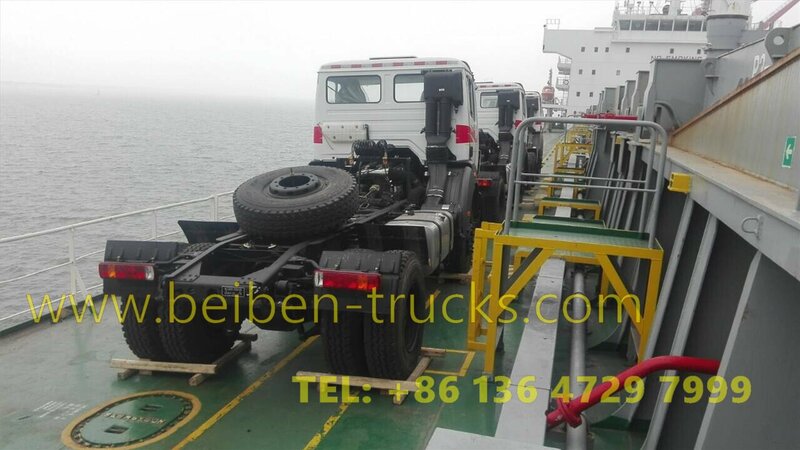 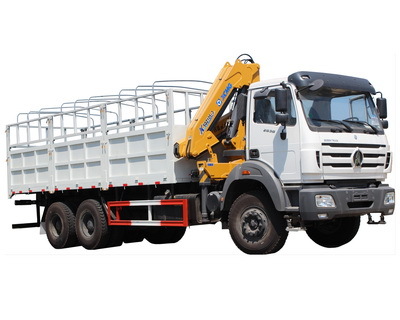 Similar key words : as the best beiben 4*2 tractor truck supplier in china, we supply best quality beiben 4*2 prime mover , china beiben 1830,1834,1842 tractor manufacturer . 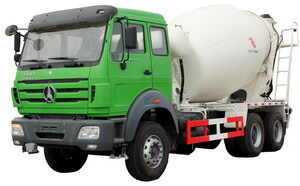 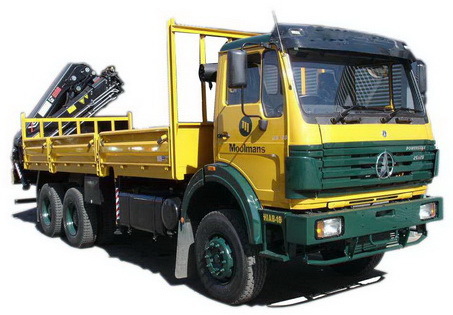 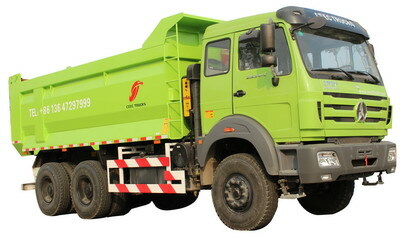 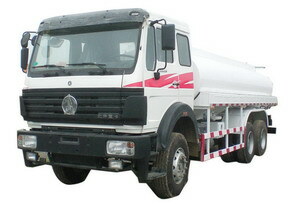 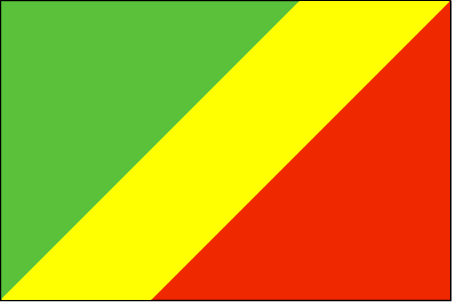 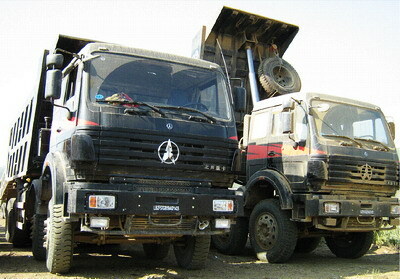 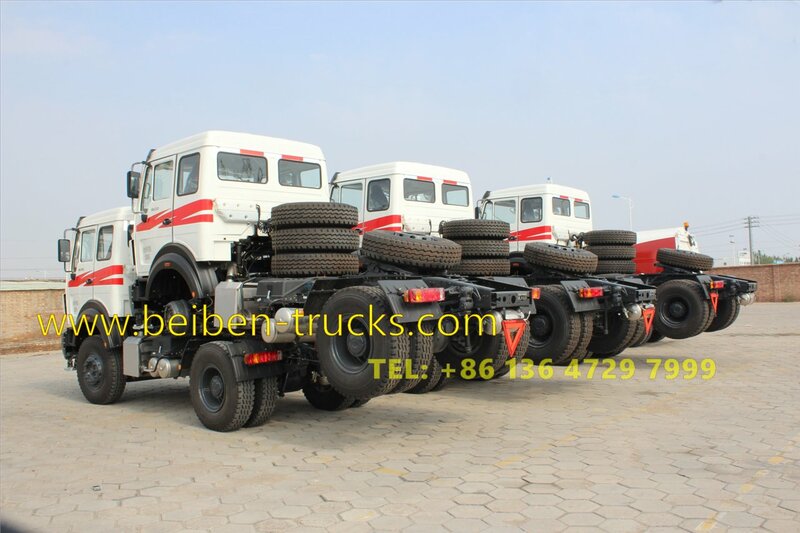 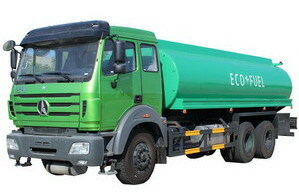 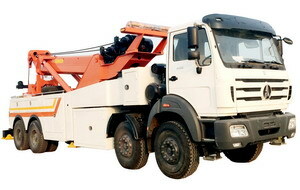 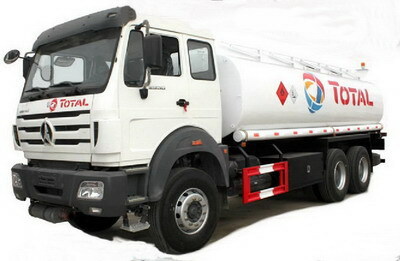 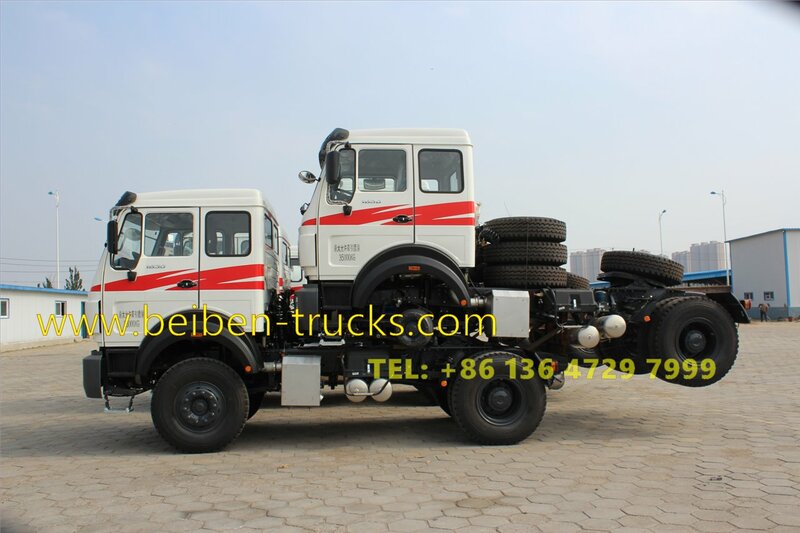 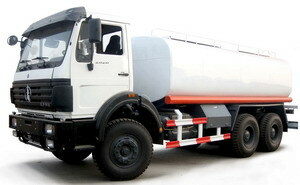 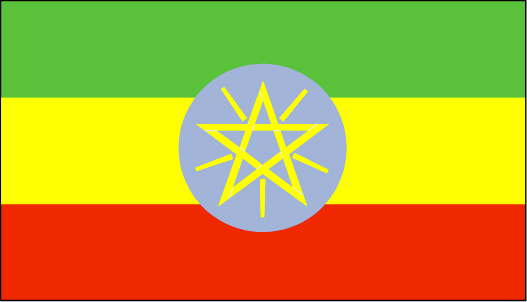 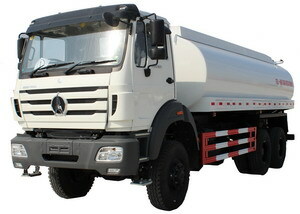 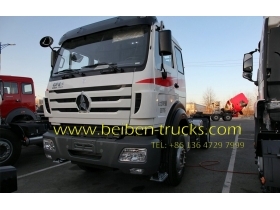 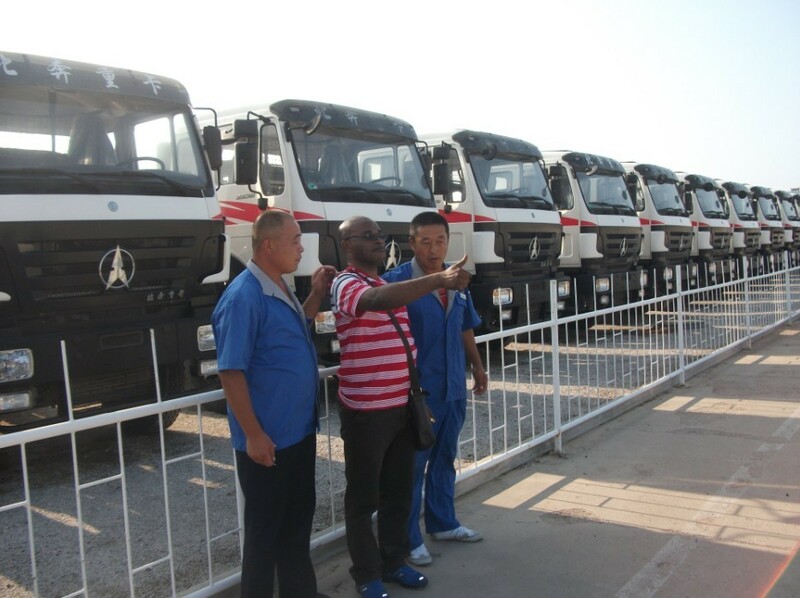 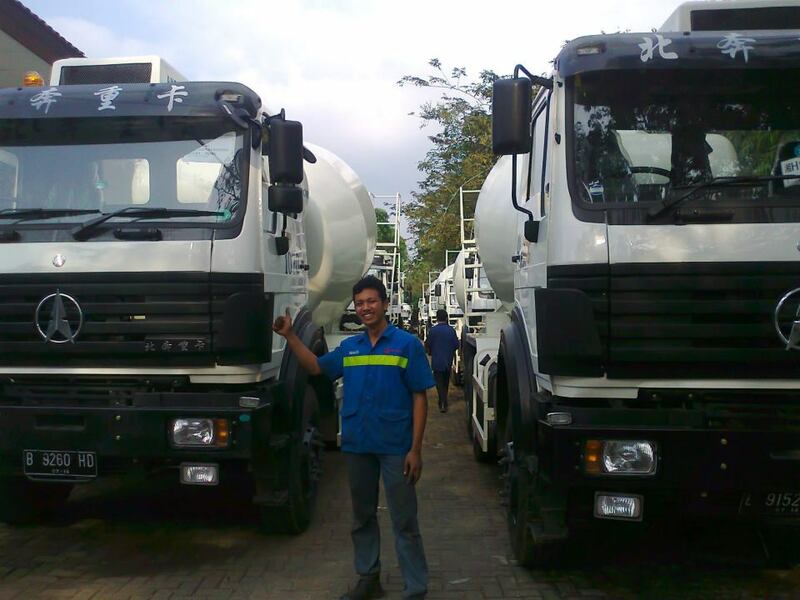 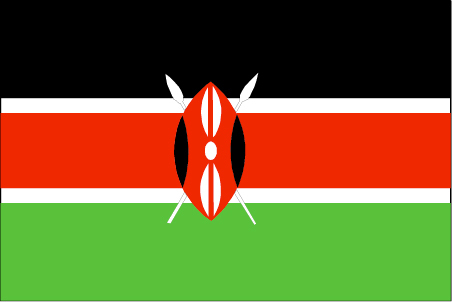 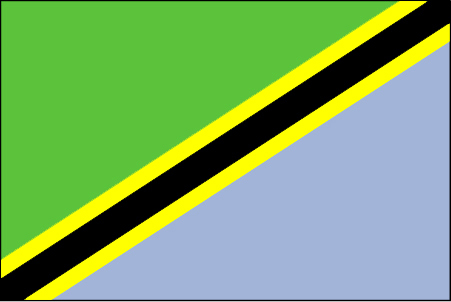 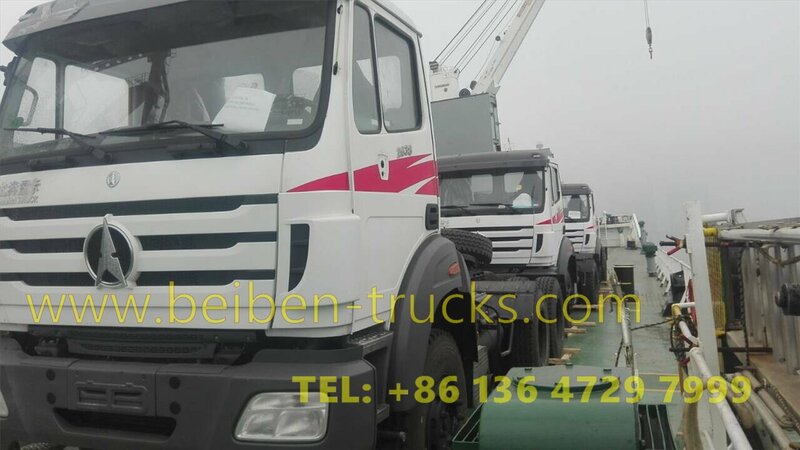 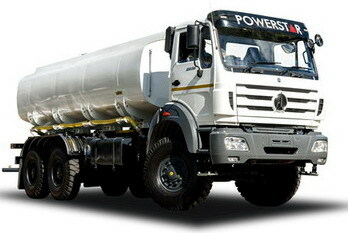 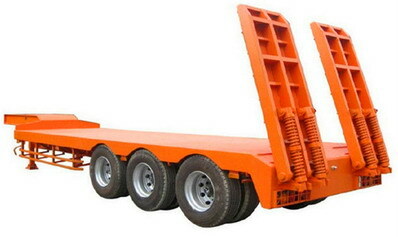 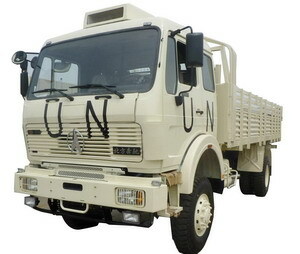 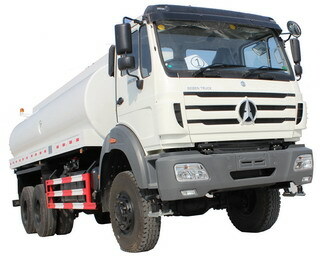 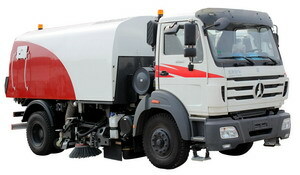 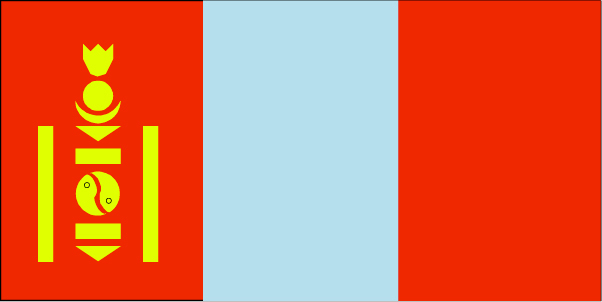 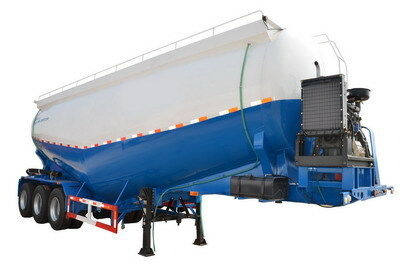 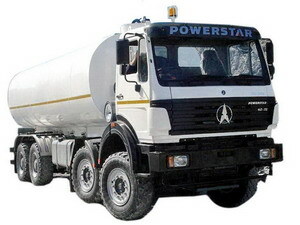 supply good quality beiben 4*2 tractor truck and beiben 6*4 tractor truck for kenya, tanzania, ghana, algeria, nigeria.